Walton Bangladesh has announced their latest Tablet phone Walpad G2i Tab recently in theri company website. Walton G2i Price in Bangladesh is BDT 8,690 . Nice looking and essential design that the phone coming with Android OS 5.1 and 1.3 GHz Quad-Core Processor so you can get more fast and easy . 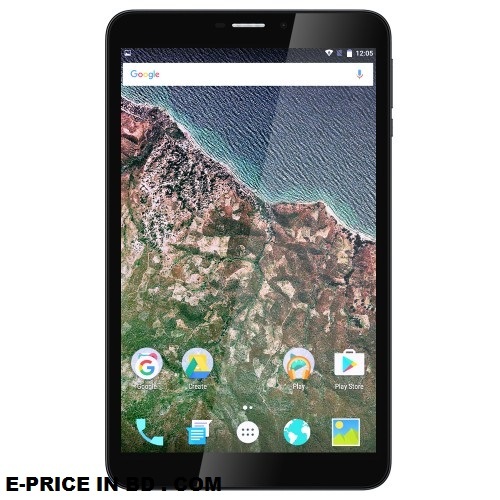 1 GB Ram and 16 GB ROM , Expandable memory Up to 32 GB . GPU Mali-400 , Chepest unknown . 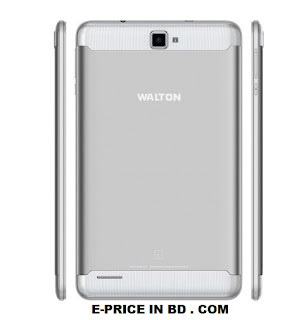 Walton G2i comes 5 Megapixels with auto focus in Back camera and 3.2 Megapixels font camera . So, you take a good photos and stylizes selfie and HD video recording .Flash LED are available in (Rear Camera) . 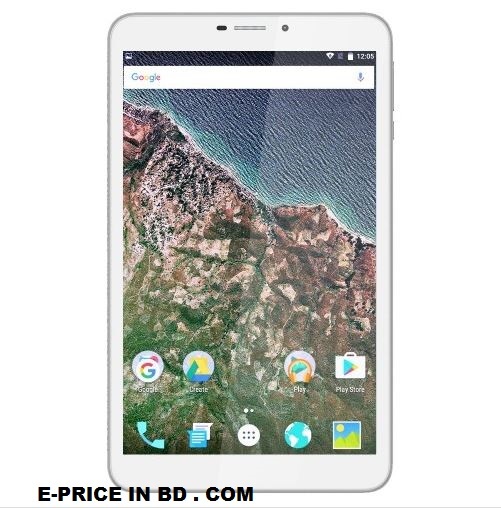 It offer 5 inch HD display with 1280×800 pixels Resolution .Active Corning Gorilla Glass Protection .Display type IPS Capacitive touchscreen . 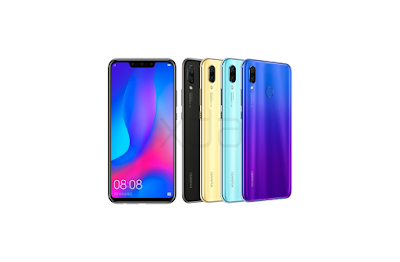 16.7M colors .Other features are 4000 mAh Li-Po battery , Dual SIM and Dual standby. 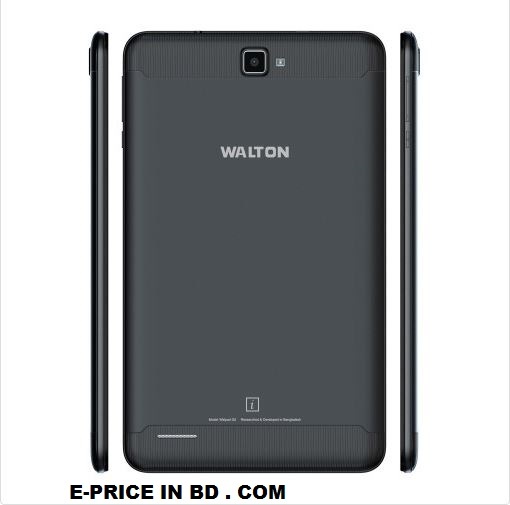 Walton G2i available color in Black. Weight 136 g (with battery) and Dimension . and othet features .